If you don’t plan on showing or breeding your dog consider a purebred Golden Retriever adoption from a Golden Retriever rescue center. They won’t usually have papers but you can still get a great dog! Dogs have a way of finding the people who need them, filling an emptiness we don’t even know we have. Approximately 9,000 Goldens each year are abused, left in pounds, abandoned or turned in by owners no longer able to care for them. Scroll down to meet Cassie and Ben! Rescue Centers are filled with wonderful, healthy, well-behaved dogs who have been in homes before, but whose owners have fallen on hard times. Many of them are housebroken and trained. Golden Retriever adoption allows them to have new lives and be placed in ‘forever homes’ by up to 100 Golden Retriever Rescue organizations throughout the country. These organizations often care for their rescue dogs for adoption in foster homes, which mean their foster families will be able to tell you if the Golden you want to adopt is good with other animals or kids, and if he or she is housebroken and trained. 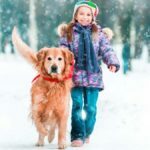 Why go through a purebred Golden Retriever adoption for your new pet? Puppies require frequent toileting every 2-3 hours. Puppies also teethe. 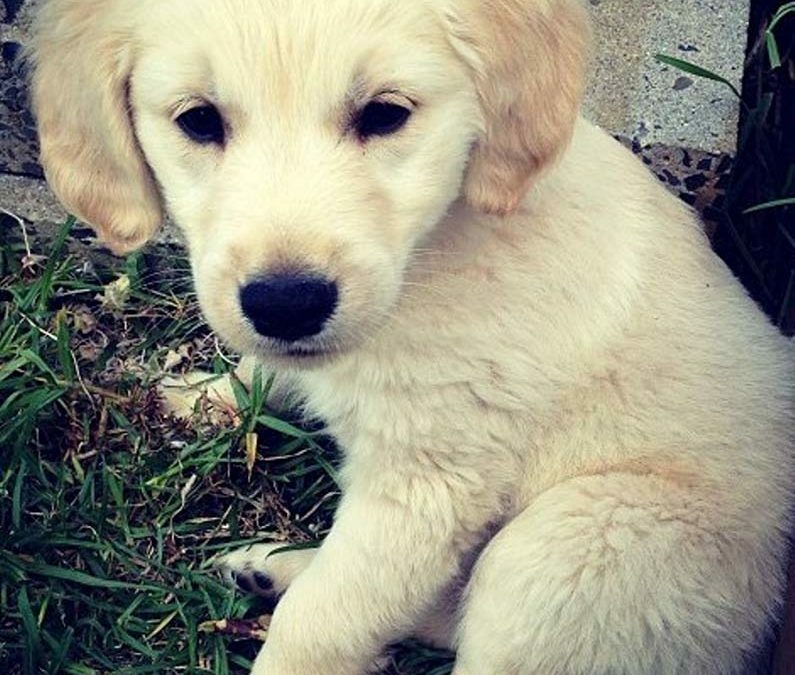 Golden Retriever puppies have a biological need to chew and they want to play constantly. They don’t understand the difference between an appropriate chew toy and your favorite possessions. Golden Retriever rescue dogs can be a great option to add a new pet to your family, without the hard work of training a puppy from Golden Retriever breeders. It is important to check first whether the breed is right for you and your family by visiting our Golden Retriever facts and information page! A rescue center will probably charge a fee for a purebred Golden Retriever adoption (sometimes as cheap as 40 dollars, with 100 being the average). It goes towards the organizations vet care, the cost of being neutered/spayed, and all vaccines. It probably doesn’t cover all they spent on the dog, so if you can afford a larger donation they always appreciate the help. A rescue will most likely want you to fill out extra paperwork and show proof of a fenced yard. They’ll make sure you know how to care for your dog and may want to talk to your chosen vet before the Golden Retriever adoption. They should give you a recommendation on Golden Retriever training or help with behavioral problems. 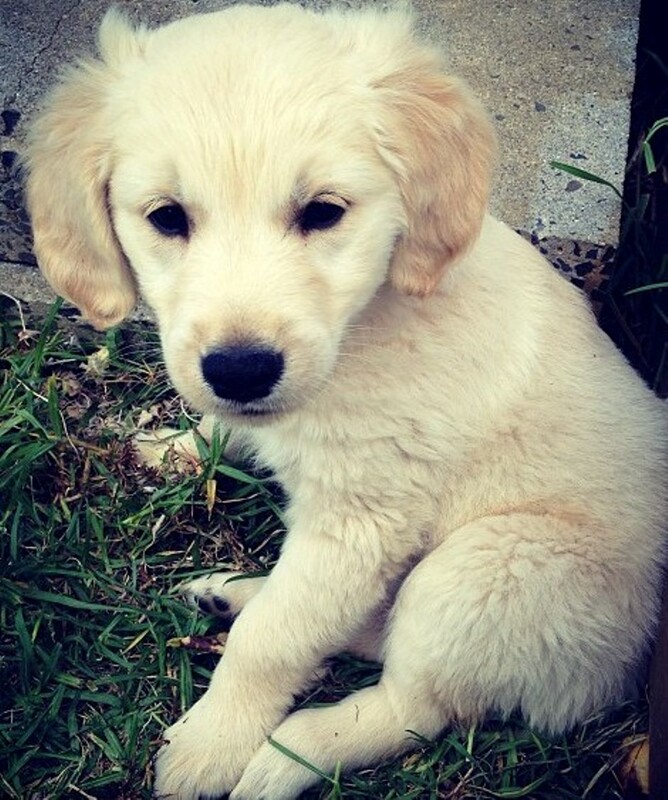 You could also try asking local breeders if they know of anyone who wants to re-home a pet quality golden retriever. Many Golden Retriever breeders also do foster/rescue so even if they don’t have a litter of puppies, they may know of a Golden Retriever in need. 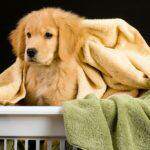 To find a breed rescue group try contacting The Golden Retriever Club of America National Rescue Committee. You can also visit the webpage or call The American Kennel Club (AKC) Customer Service at (919) 233-9767. The national rescue coordinator can put you in touch with a rescue group in your area. After years of neglect and abuse Cassie was dumped at the side of the road, picked up by an animal shelter and then fortunately rescued by Gold Haven Golden Retriever Rescue, Little Rock CA. Cassie had scabies, heart worm, ear and eye infections, worms, no vaccinations and was in need of spaying. The veterinary and rescue teams worked with Cassie and in a matter of weeks she began to blossom. As she recovered physically from her ordeal so did her personality. She went from fearful and sad, to joyful and self-confident. Cassie lived with a foster carer for 6 weeks before a successful Golden Retriever adoption to a new family with children. They could not be happier with their new pet Golden. Ben was a victim of a house fire and his owners had to move to an apartment that did not allow pets. Arriving at the rescue center at 5 months old, it was soon discovered that Ben had hip dysplasia and required a triple pelvic osteotomy (TPO). The surgery changes the angle of the hip socket so that the head of the femur sits deeper in the socket. Following six weeks of therapy and a grant for assistance with his medical bills, Ben was ready for a Golden Retriever adoption to his new home. Obtaining your pet from a center will give a ‘forever home’ to a friend in need. Golden Retriever adoption from rescue centers provide a valuable service to our abandoned and abused Golden Retrievers.